Orange County's Leading German Repair Shop Since 1978! 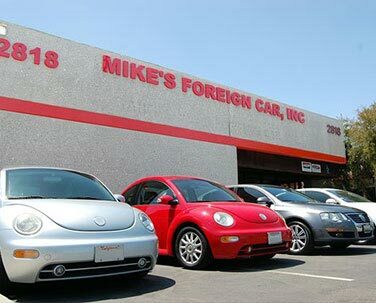 Mike's Foreign CarWhy Choose Us? Up to 5 Miles in Radius. 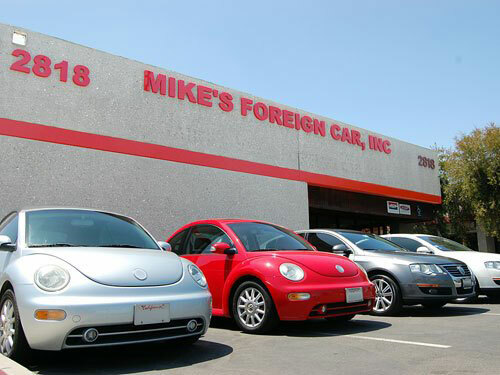 For 40 years Mikes has been the premier destination for Volkswagen, Audi, Porsche, and most other German car repair. 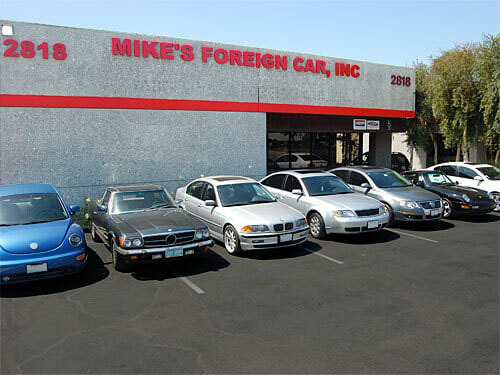 Mike’s Foreign Car has been a trusted auto repair and maintenance shop in the Anaheim, CA community for the past 40 years. 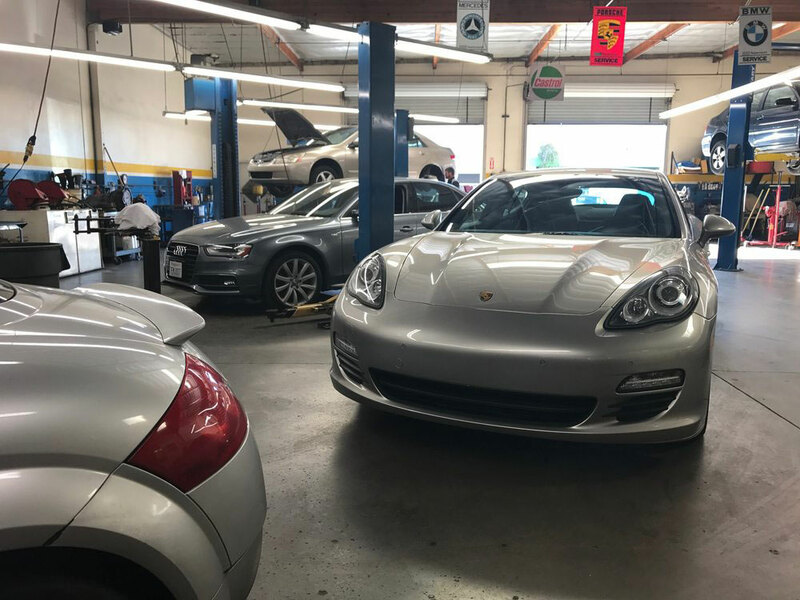 We are Anaheim's premier German auto repair and maintenance shop, specializing in VW, Audi, and Porsche. 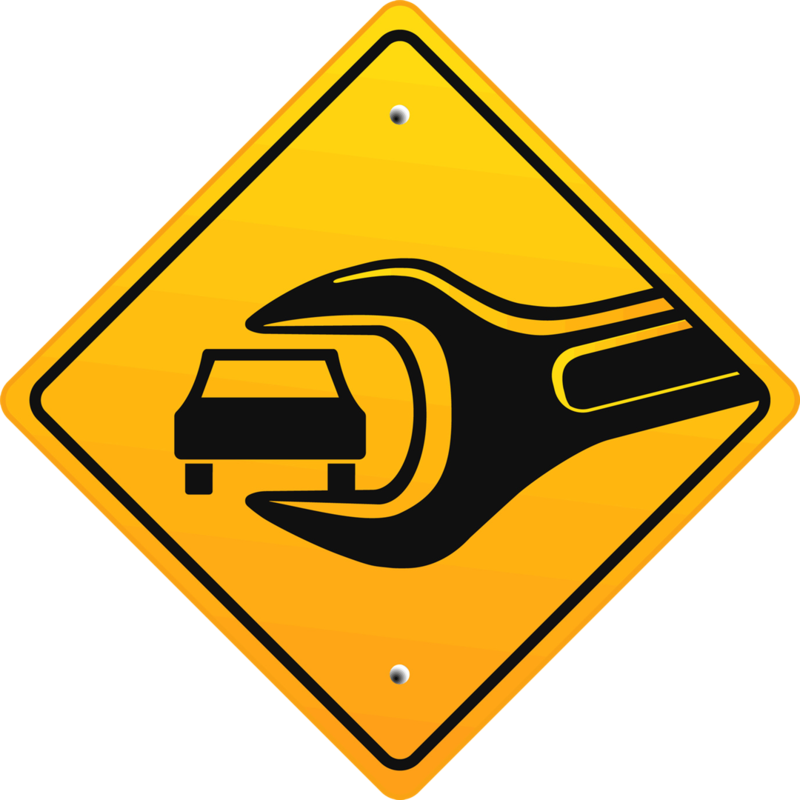 Since 1978, we have been providing our friends and neighbors with dependable, honest auto service. 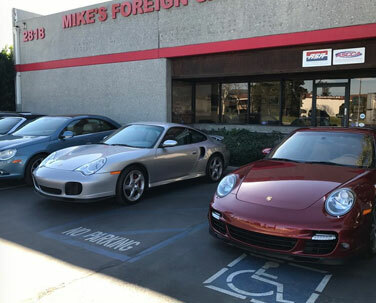 Mike's Foreign Car is staffed by ASE and ASCCA Certified auto repair technicians who have extensive experience and training. 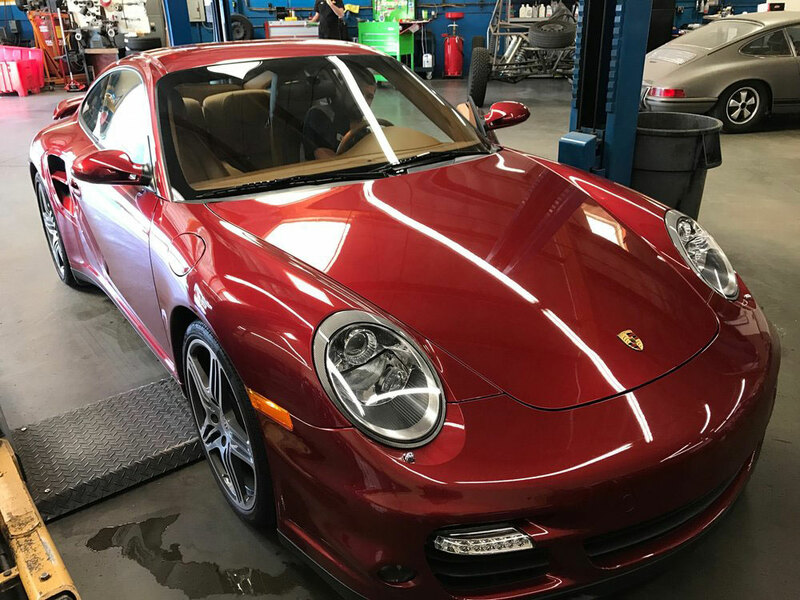 So, whether you need a minor repair, like an oil change, or a major one, such as an engine overhaul, you can count on us to get the job done right the first time. 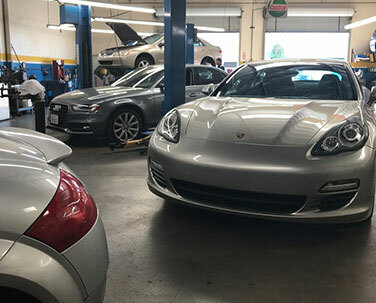 Our German vehicle specialists are among the best in the entire Anaheim area, and they truly understand what you are looking for when you come to our shop. 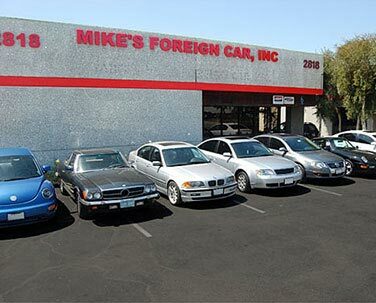 Mike’s Foreign Car offers customer service that’s a level above what others may be able to provide. 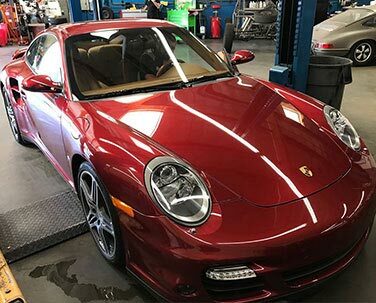 While our highly qualified technicians work on your vehicle, feel free to spend some quality time in our comfortable waiting room where you can enjoy complimentary coffee, water, and friendly faces. 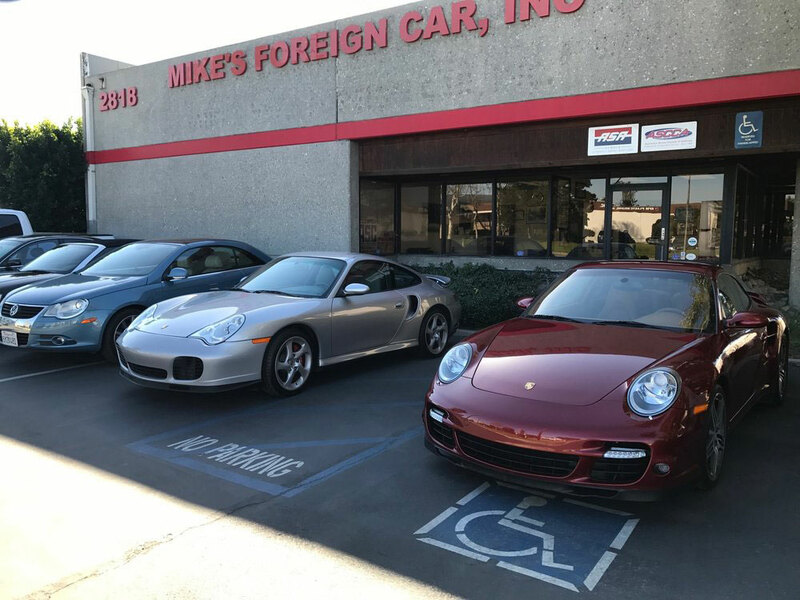 Give us a call or stop by and visit our clean and professional shop in Anaheim, CA today to see what set us apart from other auto shops in the area! Do you love cars? Are you focused on customer service? Interested in becoming a mechanic?